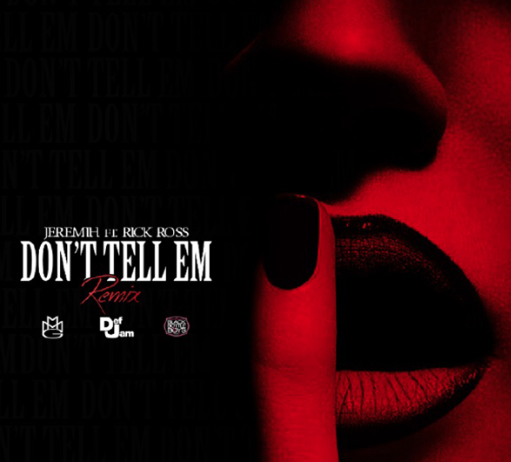 Much like he’s known to do when he has an upcoming project on the way, Rick Ross is on the remix wagon and for his latest he remixes the DJ Mustard produced hit record Don’t Tell Em by Jeremih featuring YG. While we still have yet to receive an music video to both the original single and it’s official remix with Ty Dolla $ign and French Montana, we’re sure with all these slew of remixes to the club banger, one will be in the works very soon. For now, though, enjoy Rozay’s MMG remix. Ross’ new album Hood Billionaire is due out on November 24th.